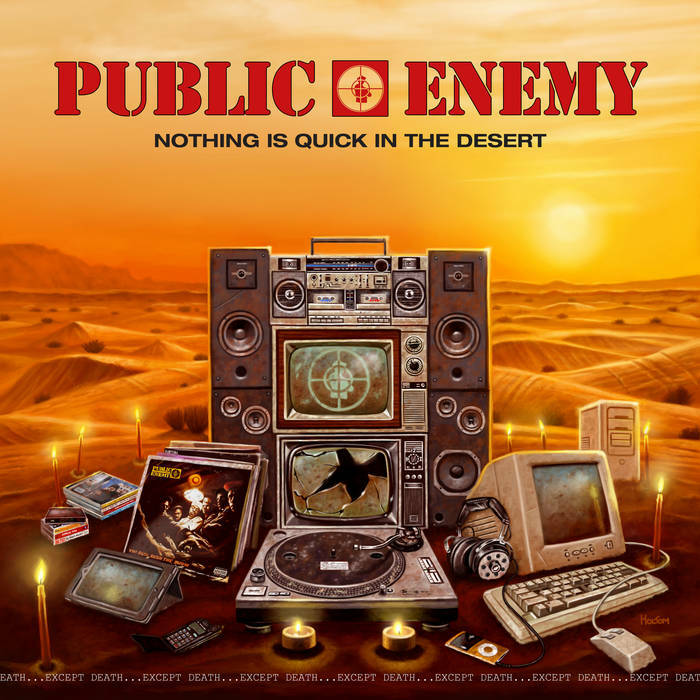 Posted on June 30, 2017, in ARTS & CULTURE, DIGGIN' FOR GOLD, DONT SWEAT THE TECHNIQUE, FREE DOWNLOADS, LOCAL KNOWLEDGE, NEW RELEASES, NY REALITY CHECK and tagged chuck d, dj lord, flavour flav, Free Download, public enemy, S1W's. Bookmark the permalink. Leave a comment.